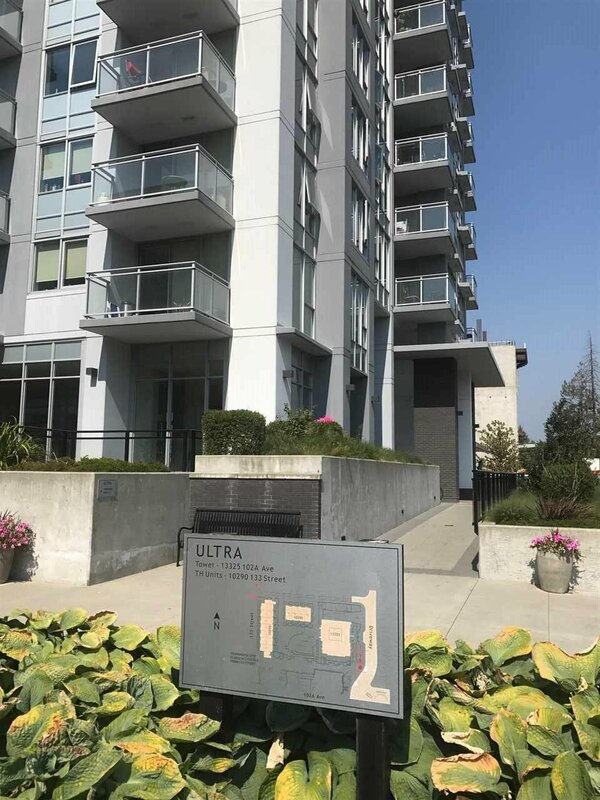 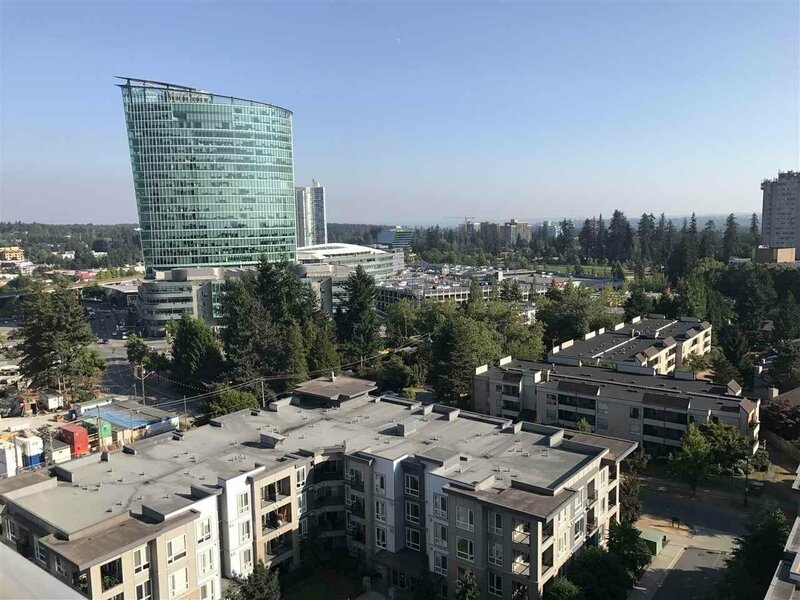 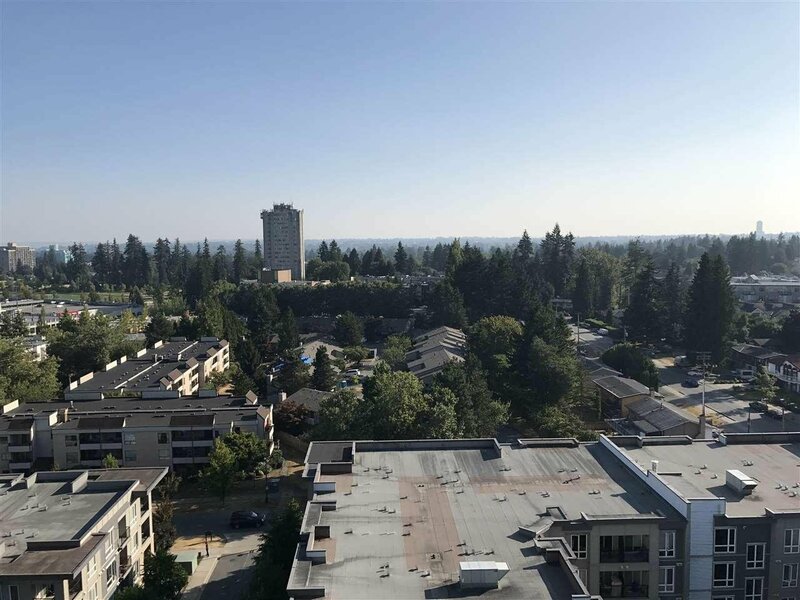 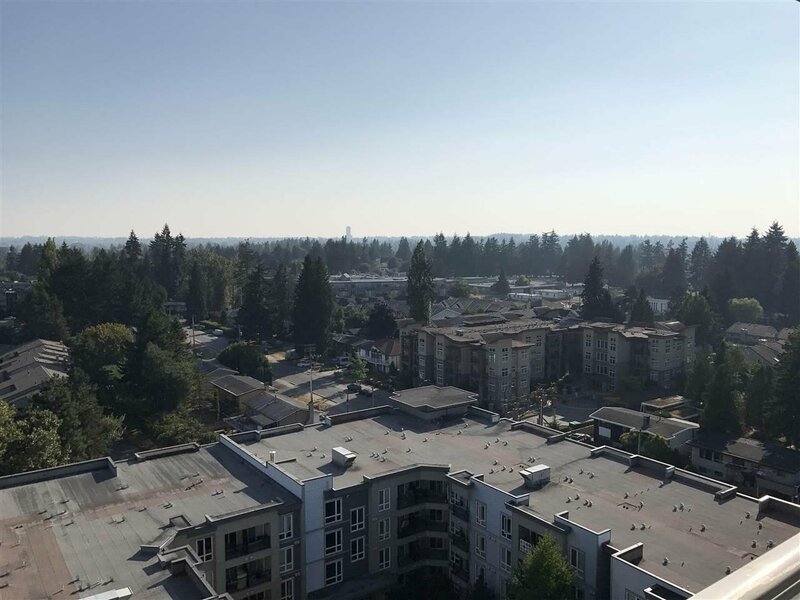 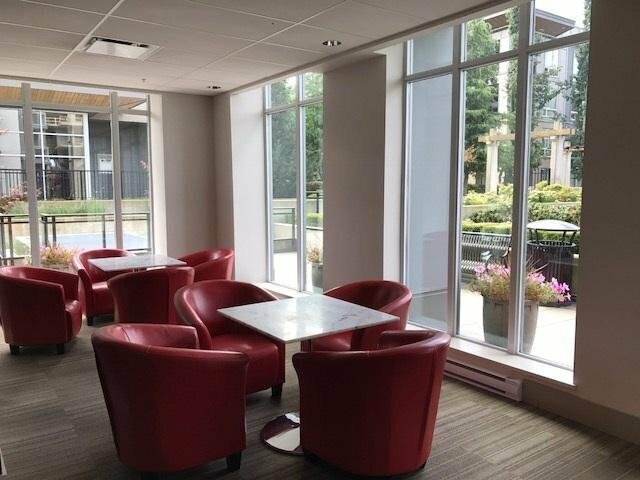 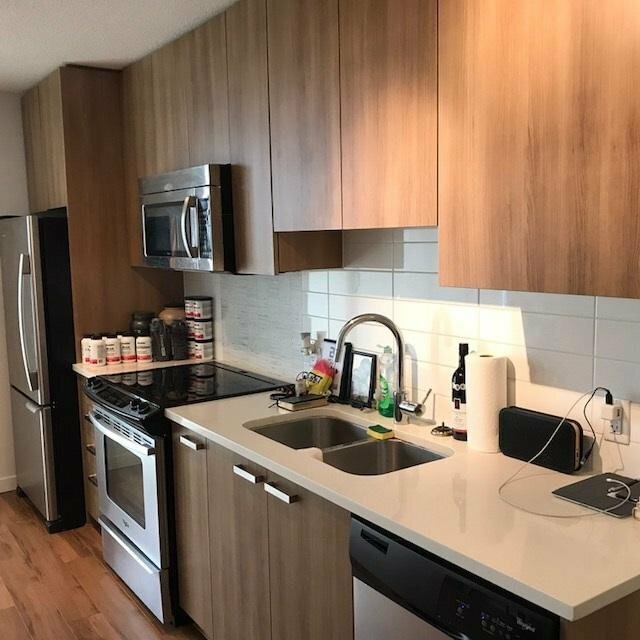 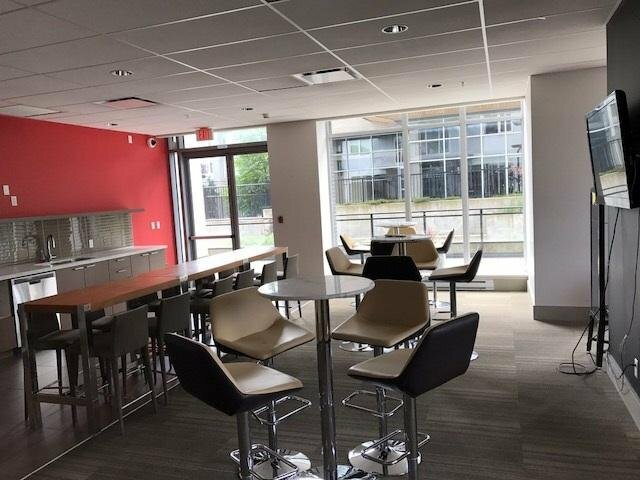 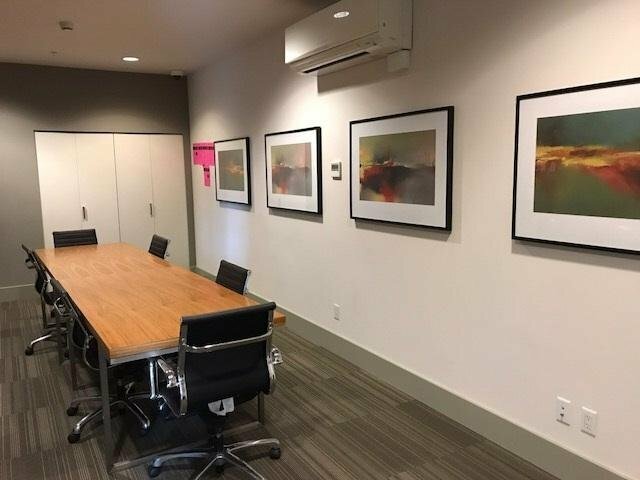 Amazing location in the Surrey City Center,steps to SFU Surrey Campus,Central City Shopping Center, Skytrain,City Hall,City Center Library,T&T Supermarket, Restaurants. 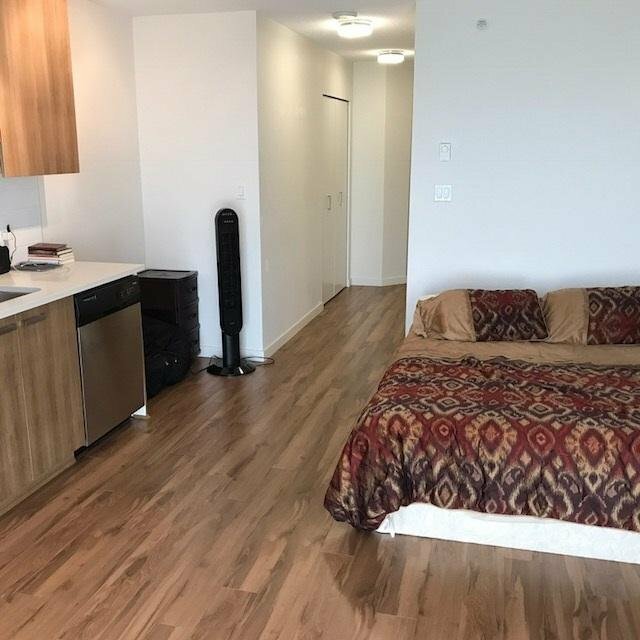 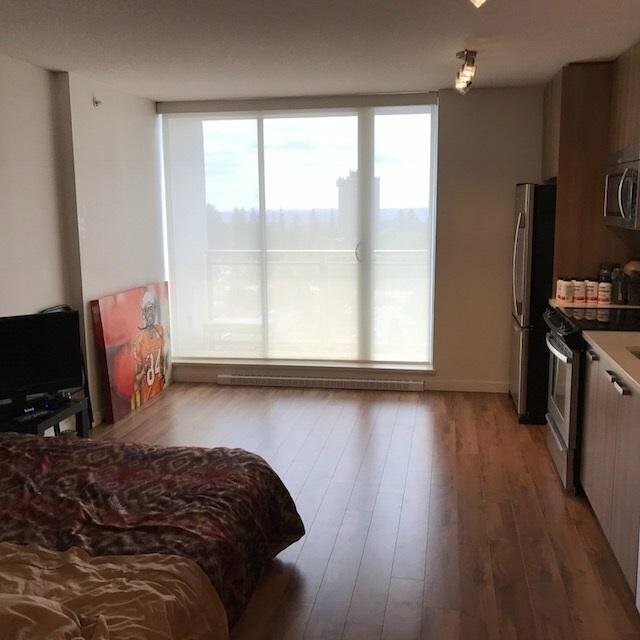 This south facing studio features laminate flooring, SS appliance,quartz countertops, in-suite laundry which are all in good condition. 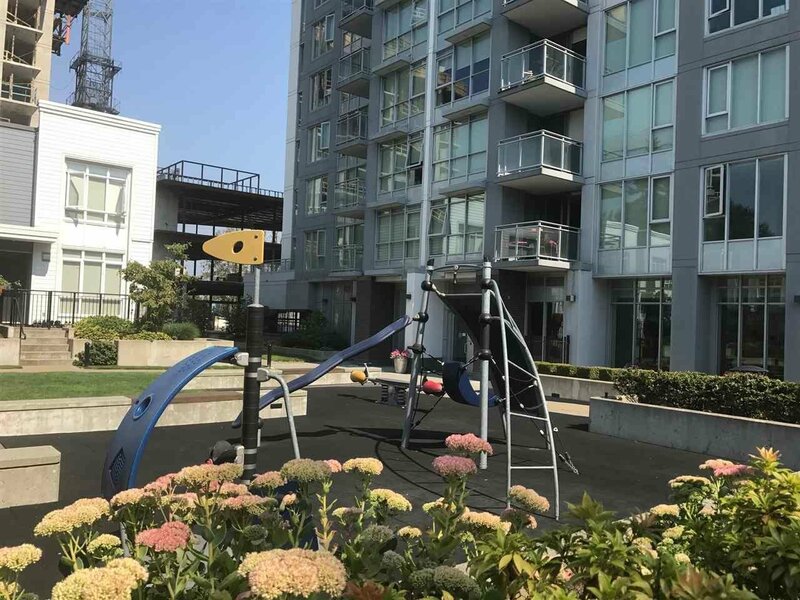 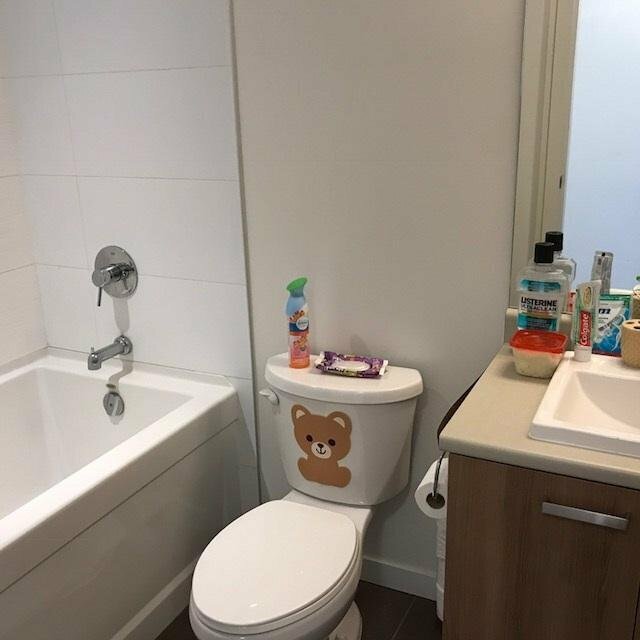 The amenities include fitness room,recreation room,meeting room and play ground.1 Parking and 1 Locker which most developers do not sell with the Studio now!The scarcity of investment opportunity you can not miss.